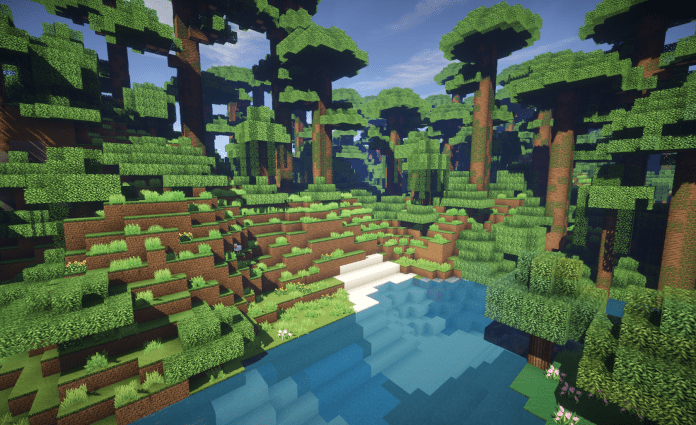 Soartex Invictus Resource Pack 1.12.2, 1.12, 1.11.2, 1.10.2 adds smooth and clean appearance to Minecraft. 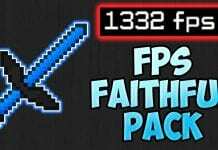 The Resource Pack supports Minecraft Version 1.12.2/1.12/1.11.2/1.10.2, 1.10, 1.9.4 and older versions. Soartex Invictus Resource Pack comes with beautiful textures. 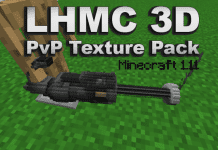 Moreover there's a "lite" version of this Resource Pack available, recommended for slow computers. 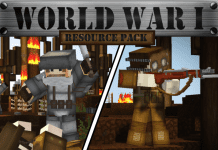 The Invictus Resource Pack was made by Soar49 und von Shoeboxam. There is also a "Fanver" version of Soartex Pack. 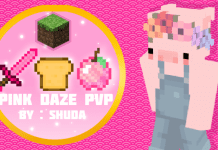 The Resource Pack seems to be fully made of custom textures. But for a well blended pack and high definition balanced color scheme we recommend using Soartex Invictus 1.12.2/1.12/1.11/1.10 Resource Pack with Optifine. Feel free to also check out Soartex Fanver. 4. Drag and drop Soartex Invictus (.zip file) into the folder that just opened. If you don’t want/need to install Optifine just don’t do it.